18" Overall with a sharpened 13" 1055 Carbon Black Anti Rust Matte blade. A excellent workhorse. 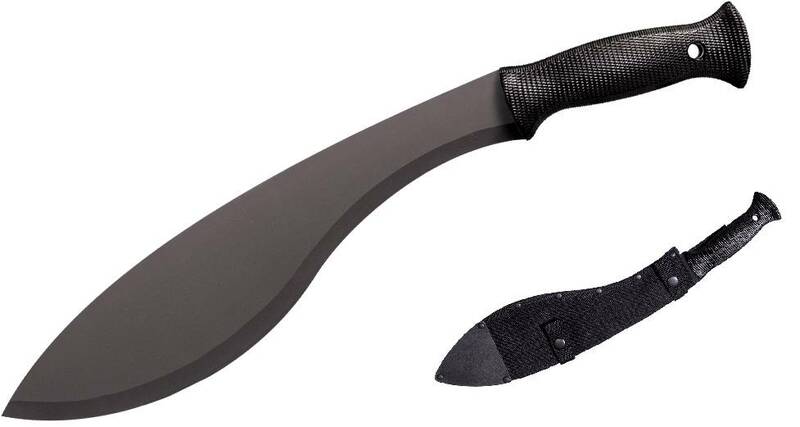 dan from uk 8: Great machete for the price, tough as old boots and with a bit of work will take a good edge. Great for chopping and lower portion of blade can take a fine edge for more delicate tasks. Totally recommend, and has a functional sheath though a bit to big to wear on a belt.